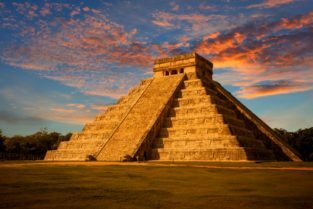 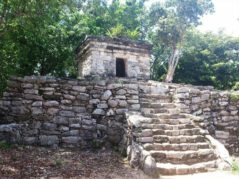 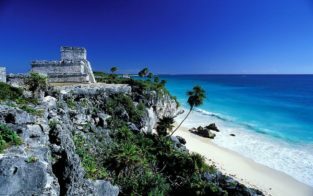 The charming ancient Maya people and its even today unexplained mysteries, attract visitors, especially in the Yucatan Peninsula about which The Golden Scope showed you some places with historical/archaeological interest by the article: Yucatan through the fascinating Mayan culture. 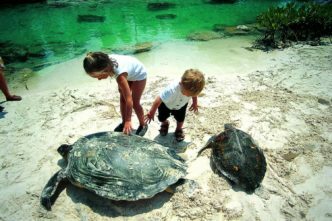 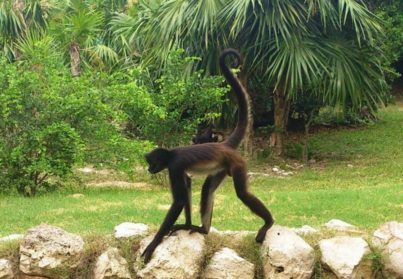 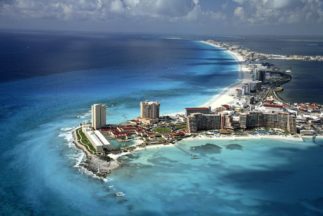 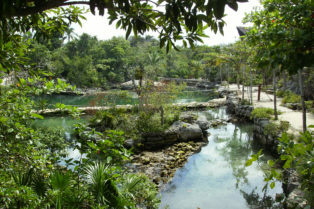 The park was born fatality… in 1984, a rich architect, Miguel Quintana Pali, bought a coastal area near Playa del Carmen. 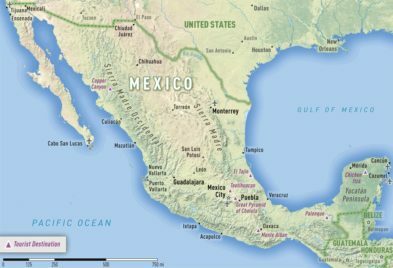 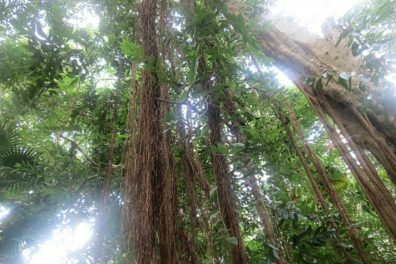 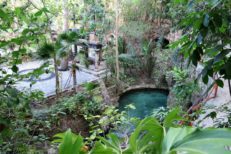 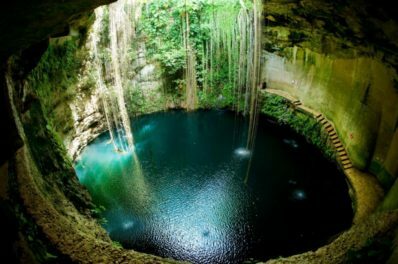 He was planning to build a sumptuous villa with a large private natural park, but during the works, a lot of “cenote” were discovered. 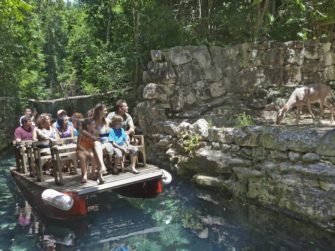 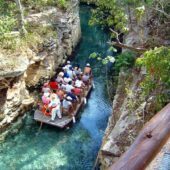 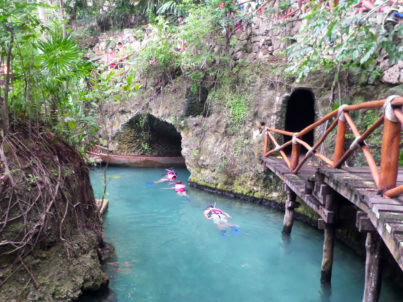 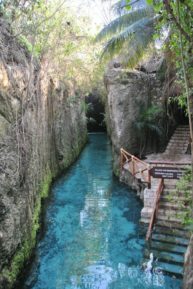 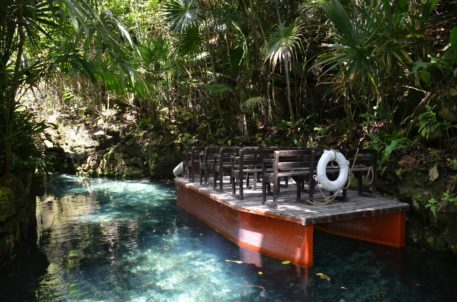 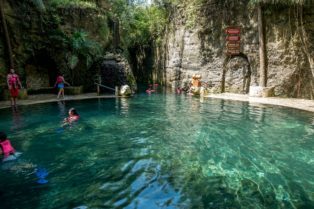 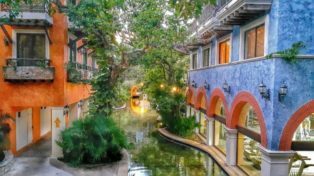 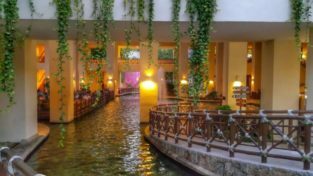 “Cenote” are the cavities in which slide the underground rivers of Maya, this discovery convinced the architect to give up his dream home to create a public park. 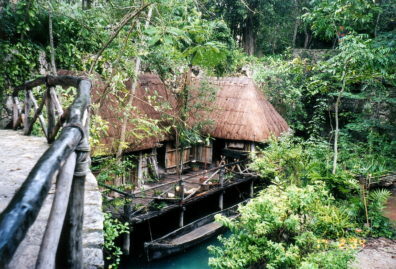 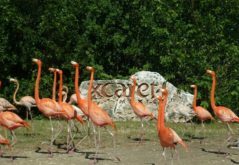 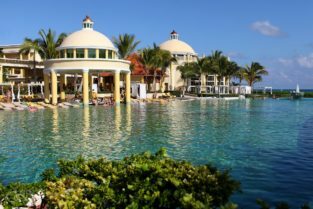 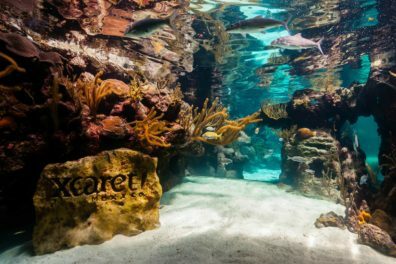 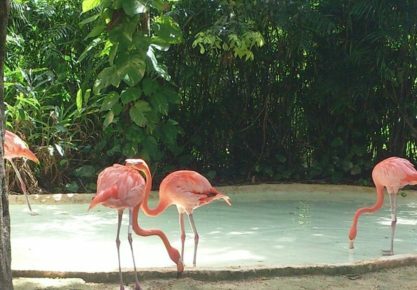 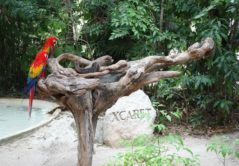 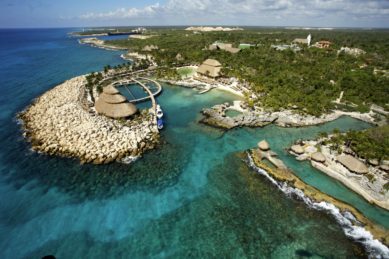 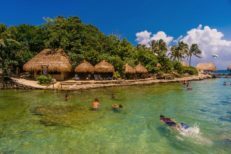 Six years later, Xcaret Park was inaugurated. 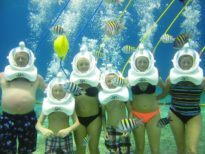 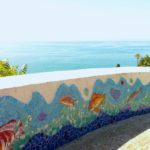 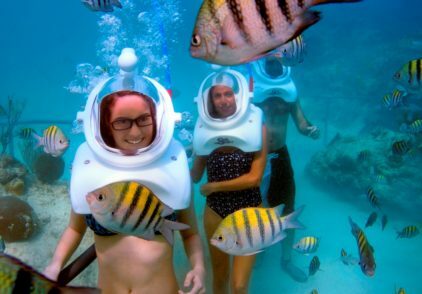 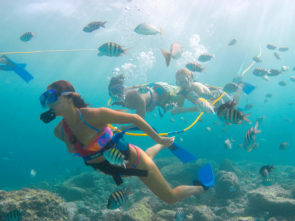 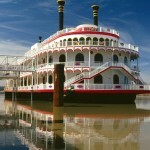 It’s a big structure and it’s famous for its over 40 attractions…the most “popular” are those that allow the public to enjoy different aspects of the aquatic world, both marine and river. 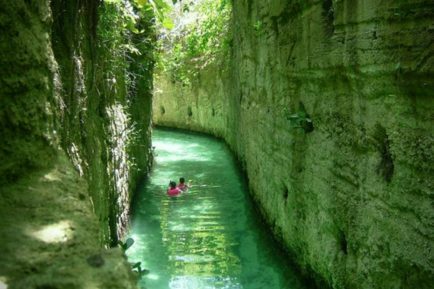 And finally … something fantastic… a unique experience… the underground rivers of Maya. 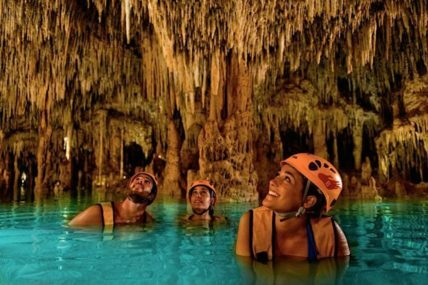 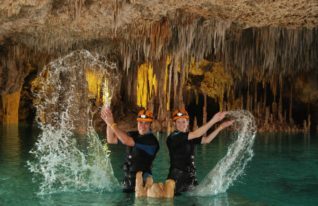 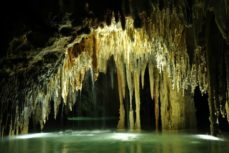 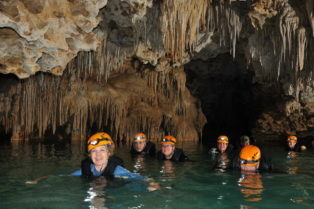 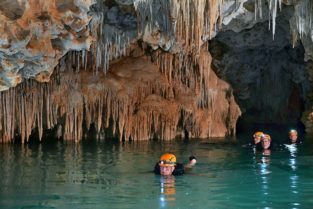 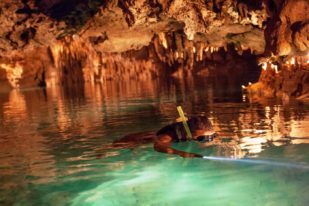 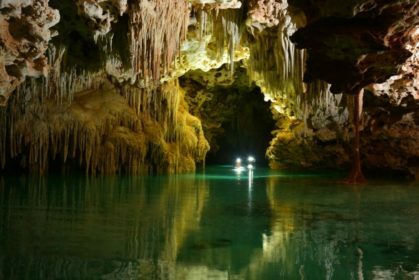 It’s possible to discover the phantasmagorical underworld of the Yucatan Peninsula! 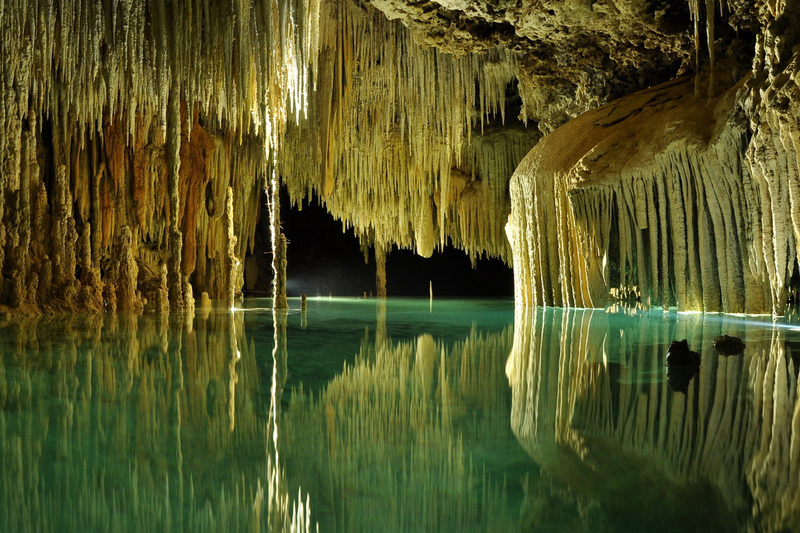 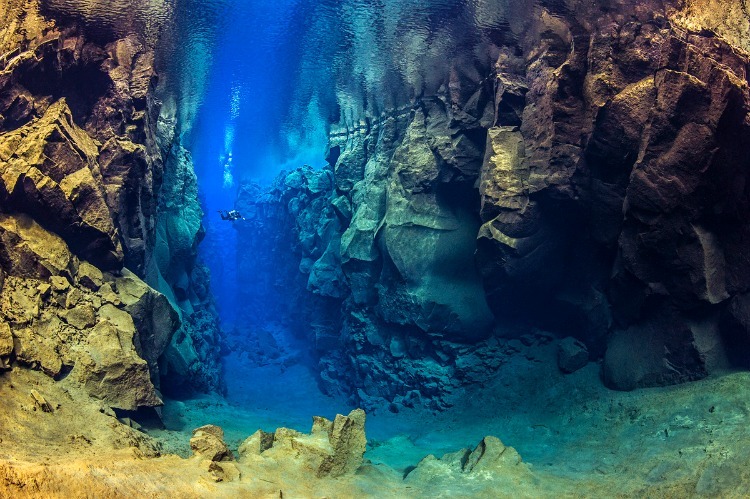 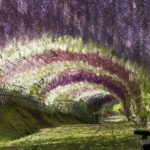 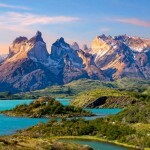 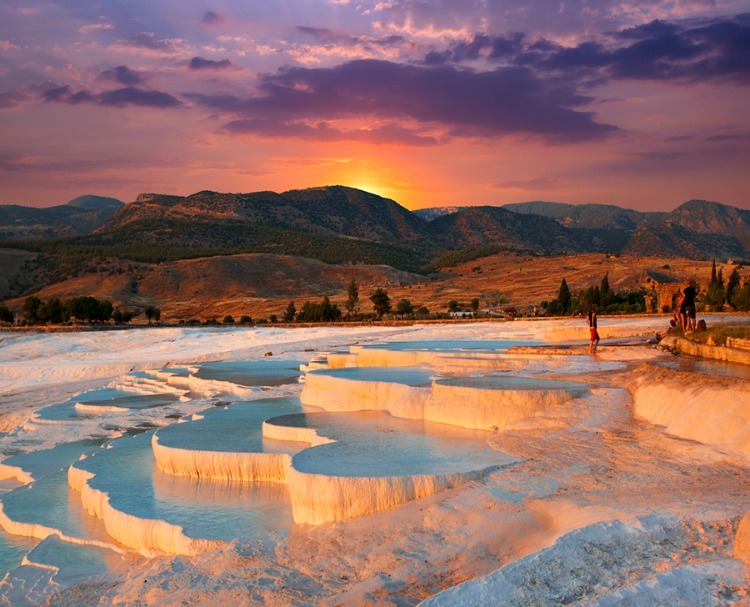 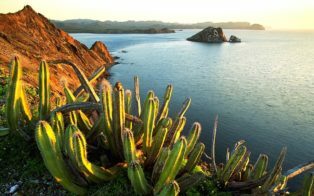 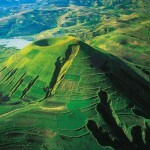 Another of those wonderful destinations that our planet, with Mother-Nature, gives us… surprising us! 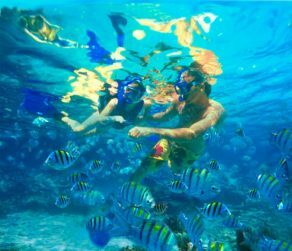 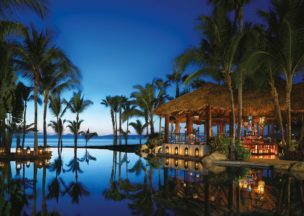 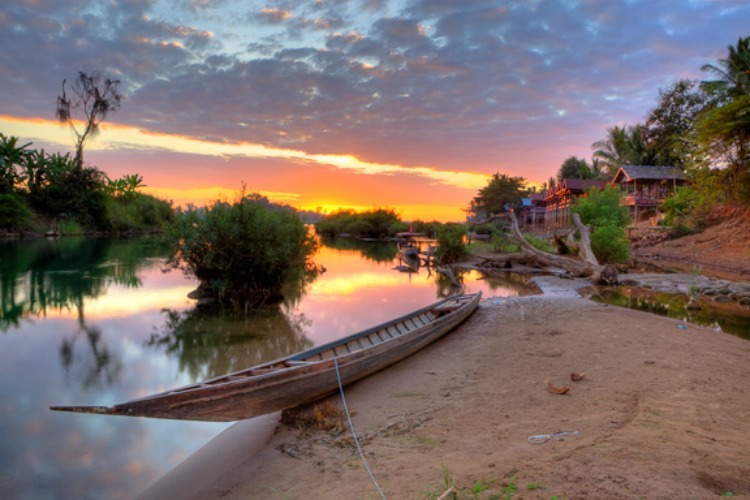 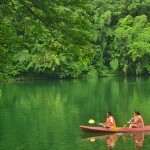 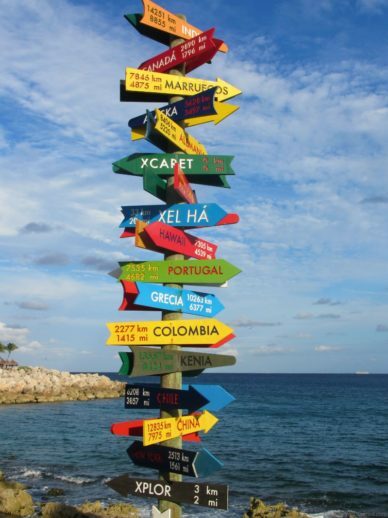 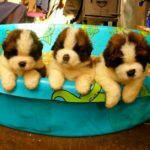 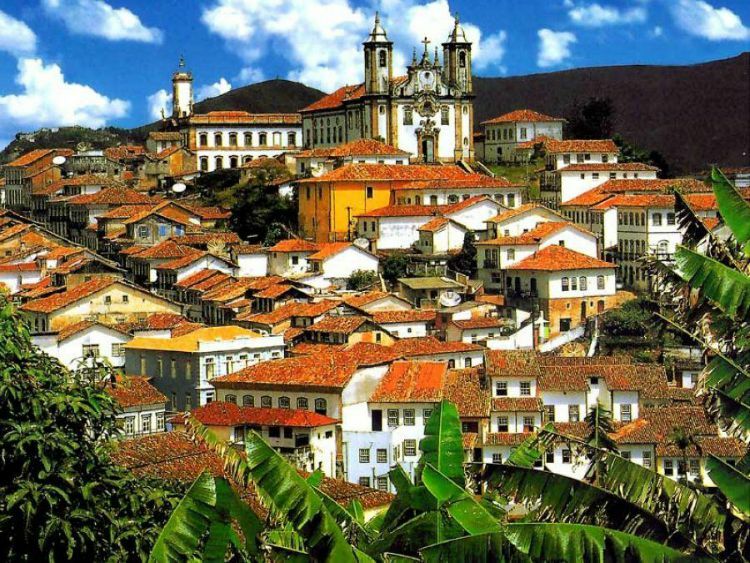 Far East has a special charm for us of The Golden Scope and then, sometimes, we wonder if we are objective in choosing for you.